The Derby Equestrian Store (opposite Epsom Racecourse grandstand) stocks products for your horses, ponies and pets – from racing yards to fair weather riders, and pet owners, they have a comprehensive range of goods in store . They have a full time vacancy (including one weekend day) for an enthusiastic person to join the team. 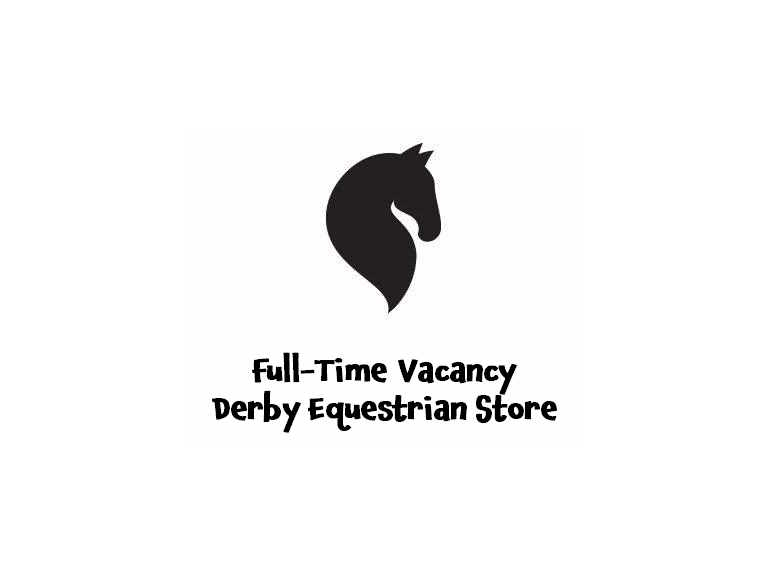 Experience in hat and body protecting fitting together with customer service are required – and you would be working alongside a great lady who knows anything and everything you need to know about horses and pets!